Hitting an event is not an easy task nowadays specially after entery NEWS channels like NDTV,ZEE NEWS etc in Event blogging. It is very difficult to maintain the keywords in beneficial positions. 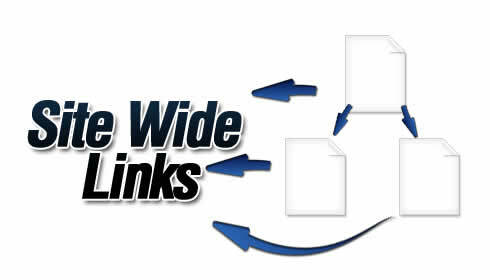 If you are working to hit an event we are here with the Sitewide links for your event blogs. These links will definitely hold your position on the Top of the search result. All the sitewide is provided for one week from the date of placement of the links. Rank Your Event keywods to 1st on GOOGLE With Sitewide Links is ranked 5 out of 5. Based on 2 user reviews.